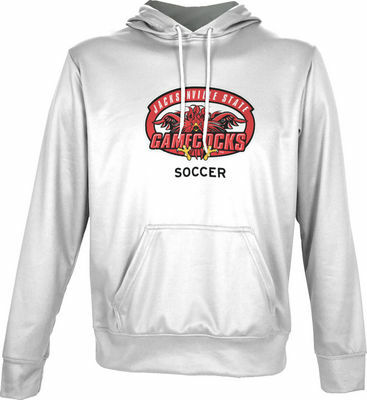 Spectrum uses superior sublimation technology to print your schools logo, producing a superior graphic that will not crack, fade or peel over time. Product is imported and made of 50% cotton, 50% poly. This product ships directly from the vendor, please allow 7 to 10 business days for processing and shipping. Available for U.S. standard ground shipping only.